What does this chart tell you? 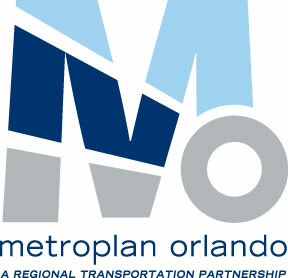 http://commuteorlando.com/wordpress/wp-content/uploads/2017/09/logo_Commute_Orlando-webhead-650x214.png 0 0 Keri http://commuteorlando.com/wordpress/wp-content/uploads/2017/09/logo_Commute_Orlando-webhead-650x214.png Keri2010-04-18 22:17:302010-04-18 22:17:30Why do they do this? Newspaper coverage did not accurately reflect real risk. 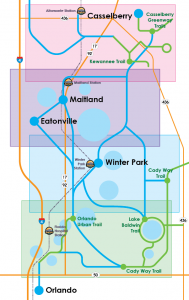 http://commuteorlando.com/wordpress/wp-content/uploads/2017/09/logo_Commute_Orlando-webhead-650x214.png 0 0 Eric http://commuteorlando.com/wordpress/wp-content/uploads/2017/09/logo_Commute_Orlando-webhead-650x214.png Eric2009-12-13 16:55:262009-12-13 19:18:08Newspaper coverage did not accurately reflect real risk. 10% Huh? Don't Fall For It! http://commuteorlando.com/wordpress/wp-content/uploads/2017/09/logo_Commute_Orlando-webhead-650x214.png 0 0 Keri http://commuteorlando.com/wordpress/wp-content/uploads/2017/09/logo_Commute_Orlando-webhead-650x214.png Keri2009-09-01 12:14:452013-01-11 21:41:3110% Huh? Don't Fall For It! Is this PSA any good? 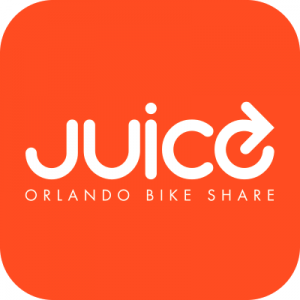 http://commuteorlando.com/wordpress/wp-content/uploads/2017/09/logo_Commute_Orlando-webhead-650x214.png 0 0 Eric http://commuteorlando.com/wordpress/wp-content/uploads/2017/09/logo_Commute_Orlando-webhead-650x214.png Eric2009-07-03 20:53:062009-07-04 10:06:04Is this PSA any good? Yeah but, what did you learn from it? http://commuteorlando.com/wordpress/wp-content/uploads/2017/09/logo_Commute_Orlando-webhead-650x214.png 0 0 Keri http://commuteorlando.com/wordpress/wp-content/uploads/2017/09/logo_Commute_Orlando-webhead-650x214.png Keri2009-06-25 00:41:242013-06-13 08:25:38Yeah but, what did you learn from it? http://commuteorlando.com/wordpress/wp-content/uploads/2017/09/logo_Commute_Orlando-webhead-650x214.png 0 0 andrewp http://commuteorlando.com/wordpress/wp-content/uploads/2017/09/logo_Commute_Orlando-webhead-650x214.png andrewp2009-06-11 20:49:022009-06-11 20:49:02"Unsafe" Roads for Cyclists?